I've been working in medical research for almost a decade now. In that time I've been involved in almost every aspect of medical research: basic, translation, human subject, and database analysis. As someone who works in the field, there is nothing that rubs my bones (is that even a real idiom/thing) than when news outlets report data from pilot trails, phase I, phase II, or worst of all from abstracts/posters/press releases. Briefly, lets review the stages of medical research. Generally, you'll start with bench/basic science research. Scientist look for compounds, based on previous experiences/hypothesis that might be useful for a disease. These new compounds/techniques are often test in an animal model. After much animal research, this research will move to a translational phase; from lab to human trials. In the EEUU the FDA will review the animal data and okay human trials. Phase I trials begin. For the most part Phase I studies are designed ONLY FOR SAFETY. That is to say, that one cannot say that X drug/technique can or will help Y disease. 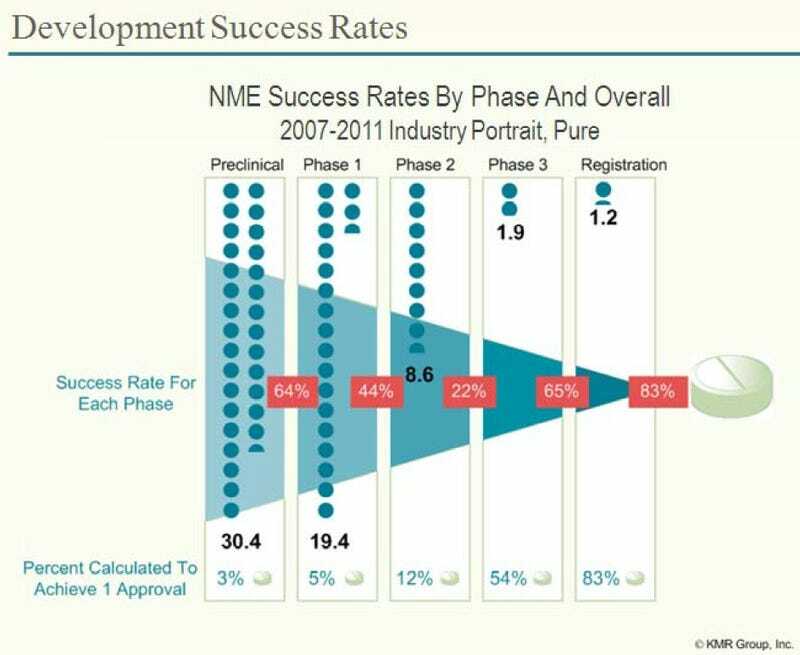 The success of a Phase I study is measured in the safety outcomes ONLY. From there we move to Phase II studies, where the primary goal is still safety, with some efficacy (how well the medication works) measures in the mix. It is not until we get to Phase III studies, which often times involve tens of thousands of patients, that we can start really looking at how a novel compound really works or does anything useful at all. At every stage of the processes, there are MANY "failures". I say "failures" because new information is always important, however they fail to meet their endpoints. Time after time, results from preliminary studies get published and distributed by media outlets that provide false hope and a false understanding of how long and unlikely the process is to succeed. Unfortunately, often times the scientist themselves will report information that their studies can't support (due to lack of numbers not because of our right lies) in order to obtain further funding. However, their studies are not at all powered to show such things. At the very least I would implore you to look at the study design and close examine the Primary Outcome of the study. It should only be ONE, and it will be the one and only thing the study is design to show or prove. While many studies have secondary and exploratory outcomes, it should always be kept in mind that the study was not design to fully examine these, and can there for not speak to these outcomes in a truly scientific rigor. But mostly, I wish that you understand that a study with 10, or 20, or even 50 patients will likely never come to anything meaningful for a certain disease. I’ve seen time after time studies fail at the Phase I or II and even III level. Studies that have been stopped because once they were done with more patients proved to be more toxic than helpful. But also, understand that there is an army of people working to expand our knowledge, and that they are the people you should trust your hope in, and not results from a pilot study.